Swiss brand Tissot are known for their impeccable mix of expert functionality and luxury. The beautiful timepieces from Tissot’s Le Locle collection depict the very essence of Tissot manufacture, with a line of breath-taking designs for wearing during the day as well as at night. Men and women from all four corners of the globe have fallen in love with the Tissot Le Locle watch, which takes its name from the location in which Tissot manufacture takes place. There is more to a Tissot Le Locle watch than meets the eye. To delve into the dial of one of these special timepieces is to accept an invitation into the company’s expert craftsmanship. From the fine details of the beautifully carved central hands, to the way in which the lugs of each timepiece curl over the wearer’s wrist with effortlessness, watches from this collection boast designs finished in a number of different materials. From polished stainless steel links to elegantly shaped rose gold PVD bezels. there is without a doubt, a design made for every individual from the classic Tissot Le Locle watch collection. This beautifying Tissot Le Locle Powermatic 80 watch, as its namesake suggests, is equipped with the impeccable Powermatic 80 movement, made in-house by Tissot experts. It provides an 80 hour power reserve making this timepiece a great choice to take away on vacation or a business trip. A seductive black dial is adorned with silvered Arabic numerals and central hands which taper to a fine point at the end. 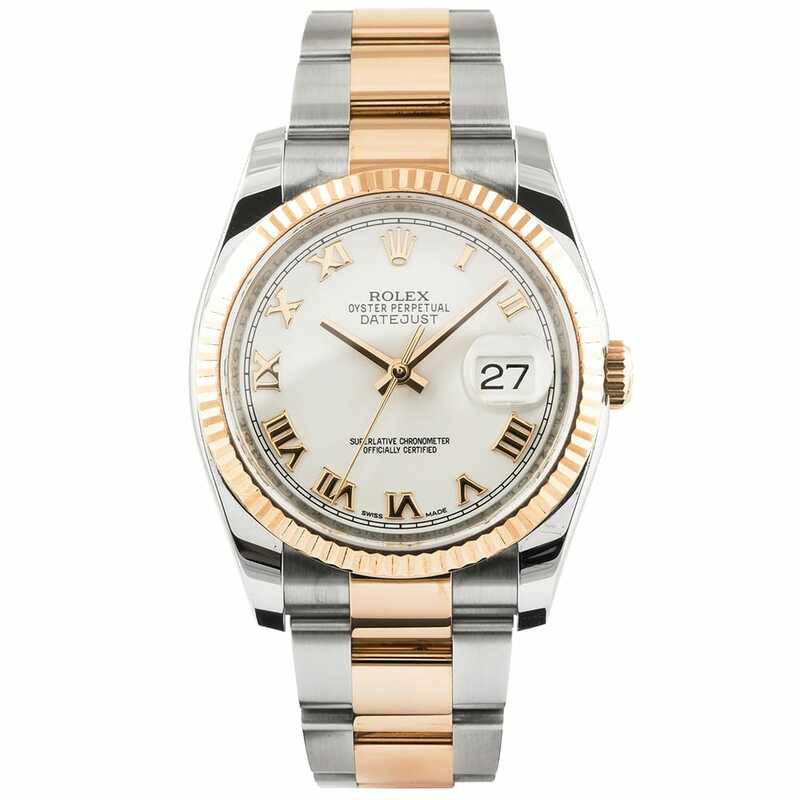 The dial also features a date window at 3 o’clock, dressed against a white background to enhance readability. A stainless steel bracelet looks incredibly stylish against the skin, whilst the watch case has been integrated with 30 meter water resistant technology.